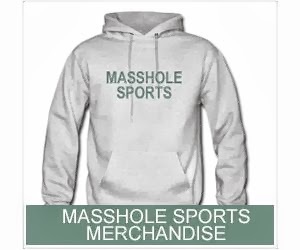 Masshole Sports: How The Hell Did We Miss The Signs? This Is A Screenshot From The Patriots Homepage. How The Hell Did We Miss The Signs? 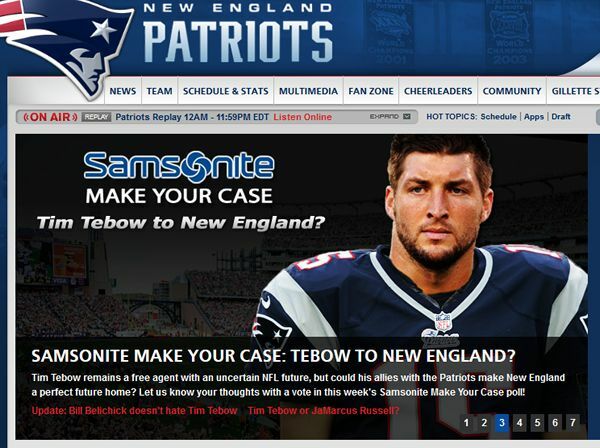 This Is A Screenshot From The Patriots Homepage.